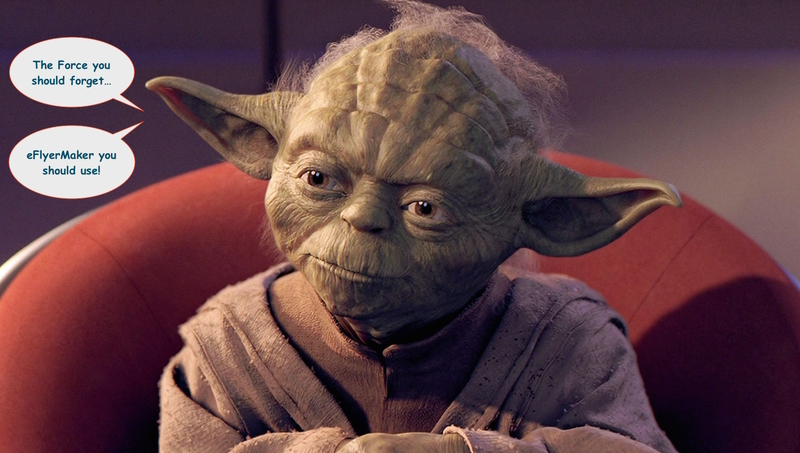 Well, if Yoda himself says so… Welcome to part 3 of our constant evolution! Insert a calendar event. Because we all know the difference a calendar event can add to the effectiveness of a Newsletter. Insert a template. 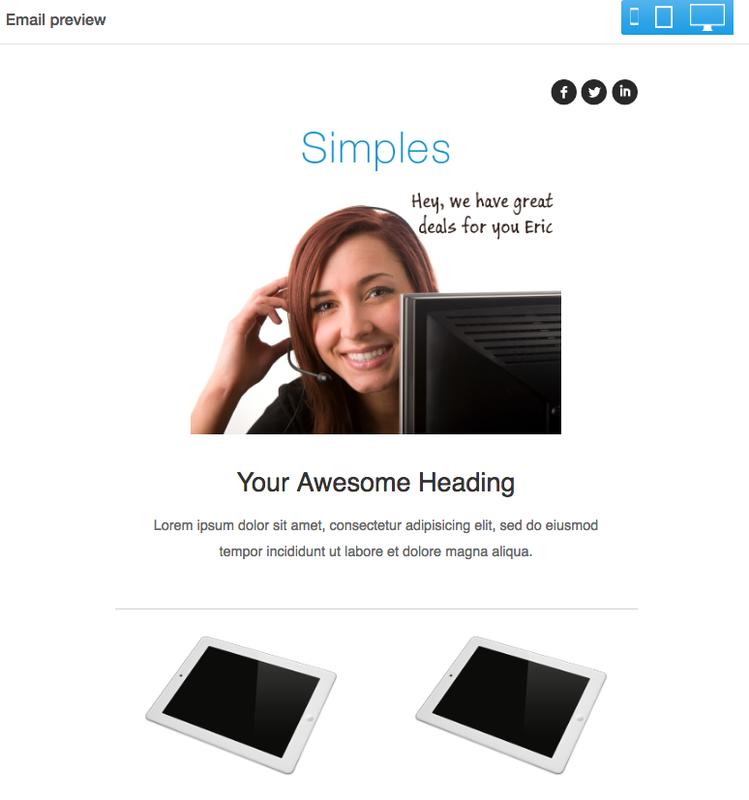 When you don’t need to create a whole new template but might need part of it, use this feature to create beautiful already made columns, buttons or images. And the creme of the crop, what we consider one of our best new feature, thanks to NiftyImages, the insertion of a personalized image and a countdown timer. An image that can speak directly to your customer with the combined features of the NiftyImages website, our dynamic content feature and personalization field feature. A countdown clock that can be set in many languages and used to countdown to any of your special events or webinars. 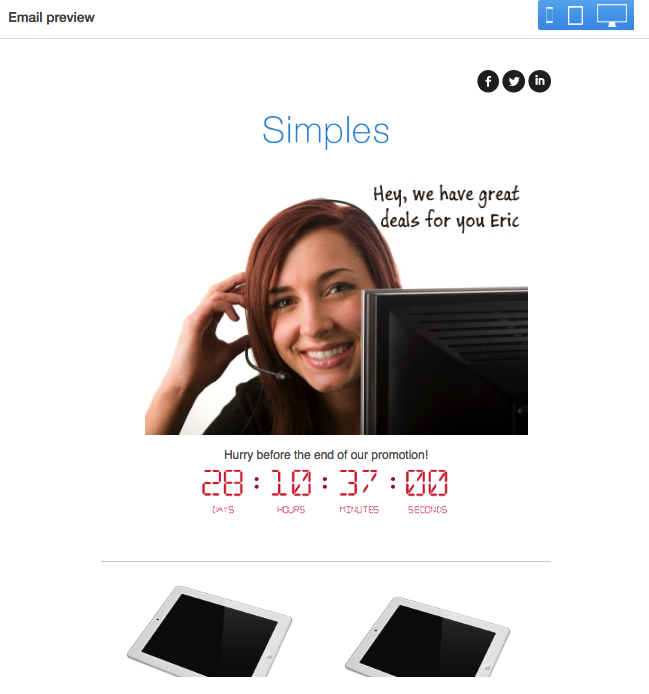 Now imagine how effective your Newsletter will become when you match the countdown clock to a calendar event. Yeah, we’re shuddering too! We really hope you will enjoy these new features! We’d also like you to comment below about what you think of our mass mailing tool? If you don’t have any comments, it’s probably because you never tried it. Stop hesitating, join us now!